It’s time for a brand new base design. 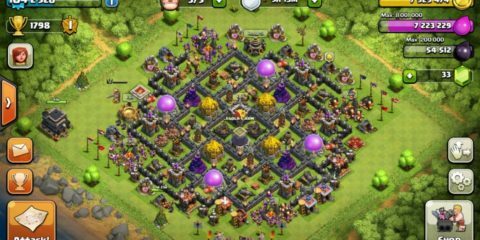 All recent base designs I featured here have become quite popular so that they can be beaten by more and more people. 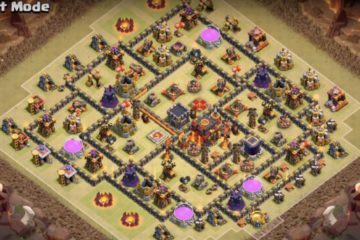 I gathered together the hottest solid base designs for TH10, War Base Layouts and Farming Base Layouts. But why do you need to see these designs? There may be some players who may ask this question and it may seem valid at times since creating your base with your own ideas is even bigger fun. But, there is also nothing wrong in getting ideas from some of the top players in the world from whom the designs in this article are inspired. 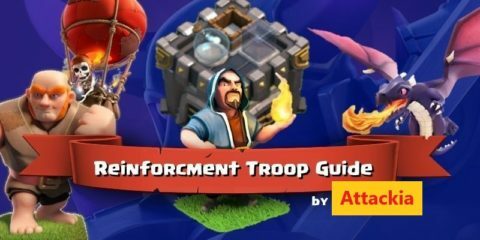 While you want to become one of the top Clash of Clans players, you will want to know how the ones who are already on top reached there? So, with these TH10 War Base & Farming Base Layouts, we are going to show you that. One thing before we start, if you are using a base you find on the internet you should always make sure to change it a little bit. It is because, you cannot simple copy someone’s hard work and idea as a whole and a replica of it. It is always ethical it introduce an idea of yours and this will definitely be a positive thing to do that. Having said that, let us now move on to the primary objective. Going to Clan War as a Town Hall 10 is difficult. All you are able to do is prevent getting 3-Stared and sometimes you’re lucky and can defend a Star in an exceedingly close attack if your attacker makes mistakes. 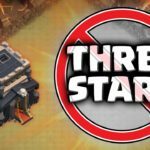 Being a clan player, it must always be your top priority to prevent your opponent from getting 3 stars and this is definitely not an easy thing. You will need to be good at planning a strategic war base where the attacker does not stand much of a chance and collapses as he attacks. Your highest target would be ripping him off even from getting a single star and when you go with that approach, you at least end up saving 2 stars during the defense. Counter strategies may win you 3 stars during the attack. The War Bases I have here are solid enough to make use of mistakes and shouldn’t get 3-Stared. They also are incredible against mass Valkyrie attacks that are getting increasingly popular. Why is there no Resource Ring Base? This base is designed to stand against GoVaHo attacks, that you can clearly see from the Trap setups. 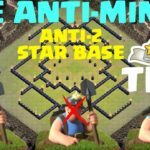 More basic attacking strategies will never get more than 2 Stars out of this base, with low Heroes possibly only 1 Star. When you look at this base, you see that the walls are planned properly and upgraded as well which implies that how beneficial upgrading the walls can be. The outside layers are made to get some Wall Breakers – sometimes you’re lucky and can get a large advantage when they move into the Spring Traps. 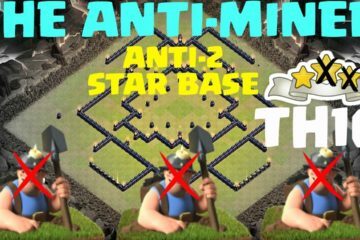 This base is created against Valkyrie style attacks – the Town Hall can be very easily attacked, but then there is absolutely no way to get 3 Stars from this base – a dead end. The Bomb Tower helps make this base quite effective, because they will run into them sooner or later. If you’re a Town Hall 10 Clasher you know how difficult it can be to defend loot in your base. 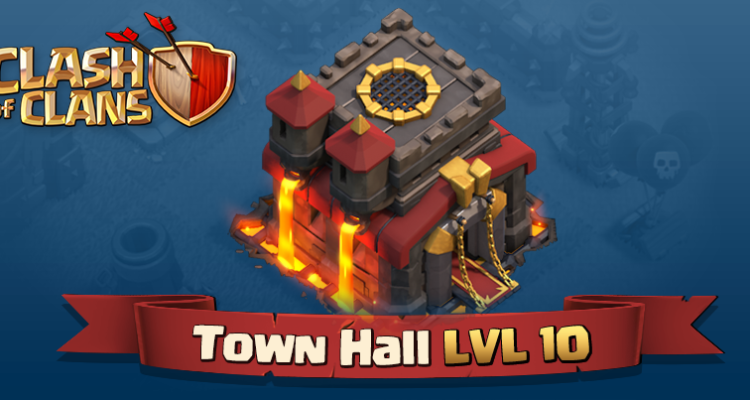 In Town Hall 10 you won’t be able to defend a lot of loot for a long time, so many farmers designed a strategy just to tease and give many easily to get a shield in turn. 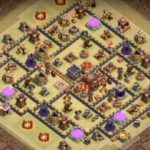 This very first base is designed to defend Dark Elixir at all costs – don’t get puzzled by the kind of semi-exposed Town Hall . It’s all for a cheap shield and your Dark Elixir will be safe in the middle. However, you shouldn’t use this layout when you also want to protect your other resources. 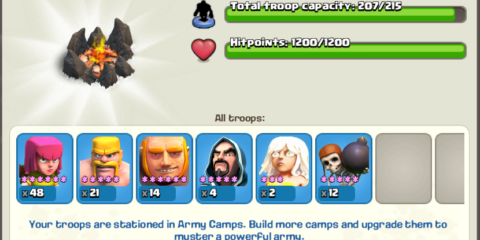 This farming base works a bit different – the Dark Elixir here is what most attackers will go for but keep your other resources. You can switch the Storages around, dependent on what you’re farming at the time. 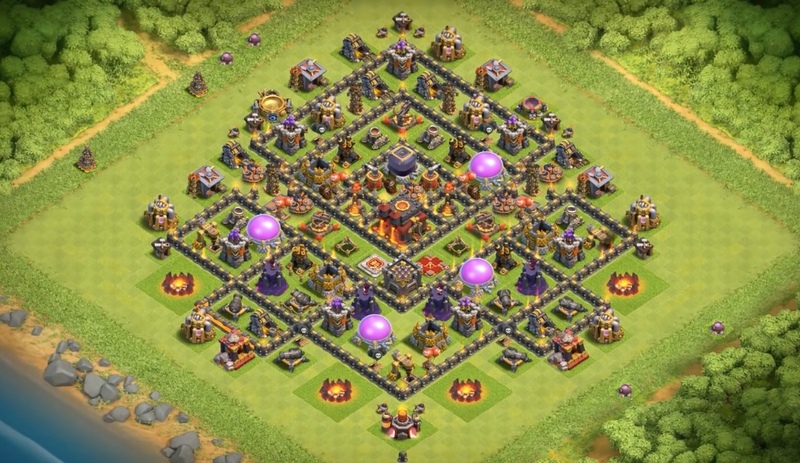 This last TH10 Farming Base Layout works to be an all in all farming base, keeping all your loot with the exact same priority. You could lose one or another Storage, but not more than half of the available loot you have.